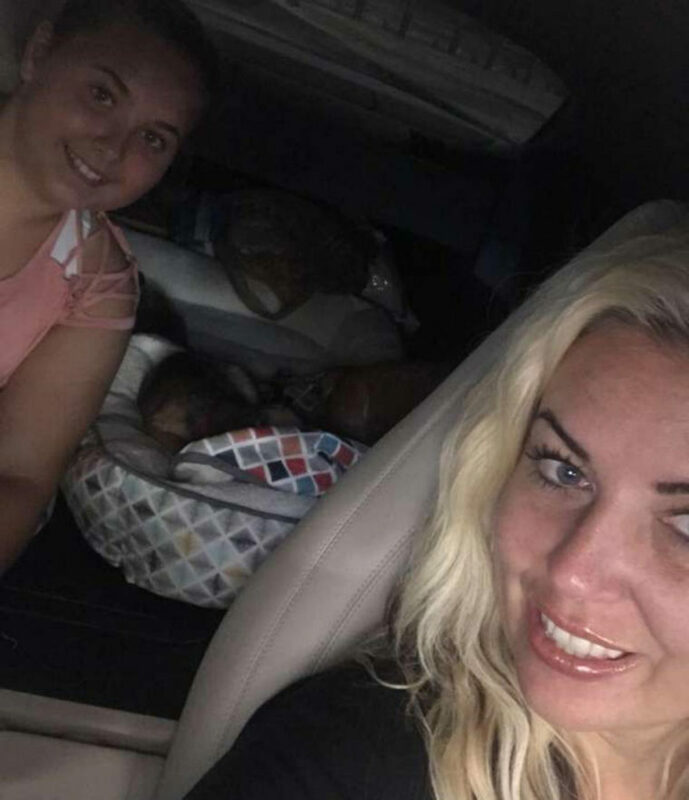 In an overcrowded shelter located in Texas, a mother tried desperately to protect her only baby. 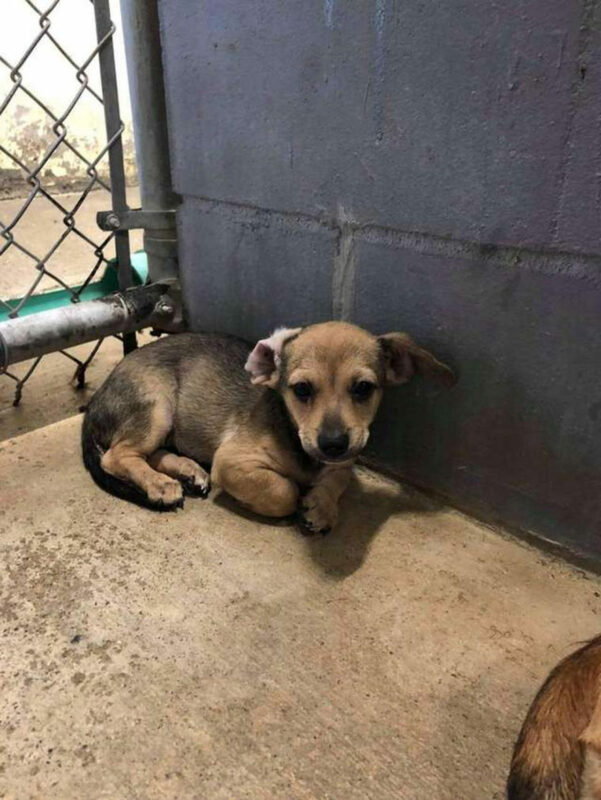 The poor girl continued to hide her face between her mother’s leg and the wall of the kennel. The canine family was running out of time and the volunteer, who filmed the scene, knew they needed help. 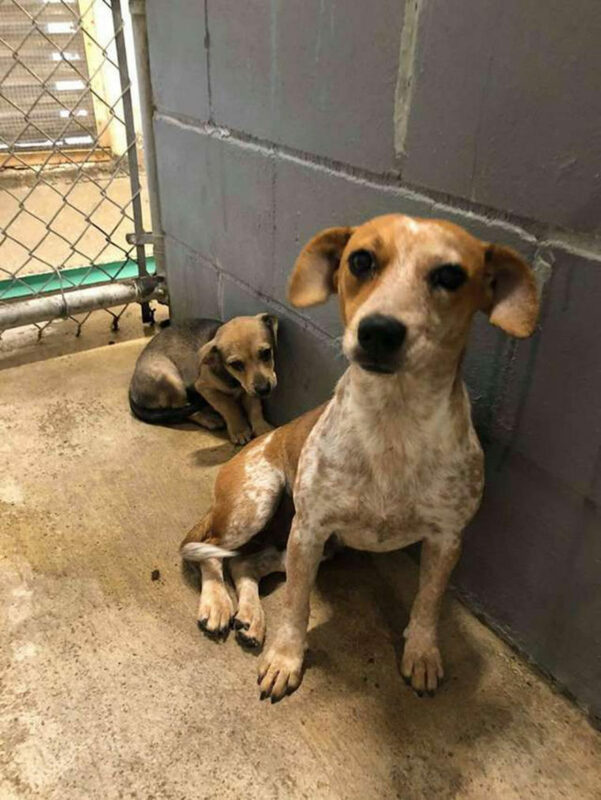 When Dava Hammack came across the video, she couldn’t believe the two puppies were still suffering in the shelter. 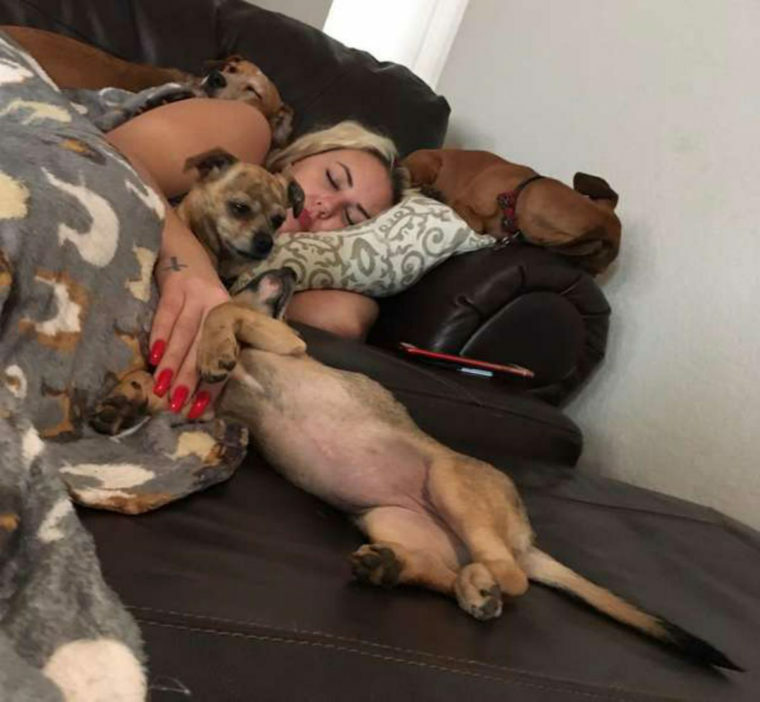 Living nine hours from the shelter and with four rescue dogs at home, Hammack knew hosting the pair would be complicated. However, the woman was determined to help. “I was like, ‘I’ll do what I have to do to help. I’m going to drive nine hours, whatever needs to be done,'” Hammack said. 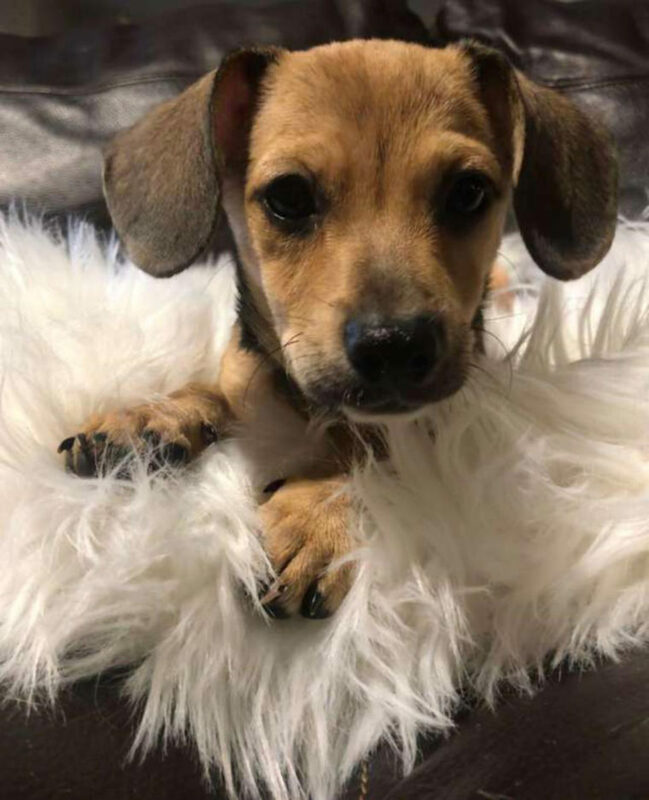 A group of local volunteers took a step forward to help transport the canine family and find Hammack halfway there. 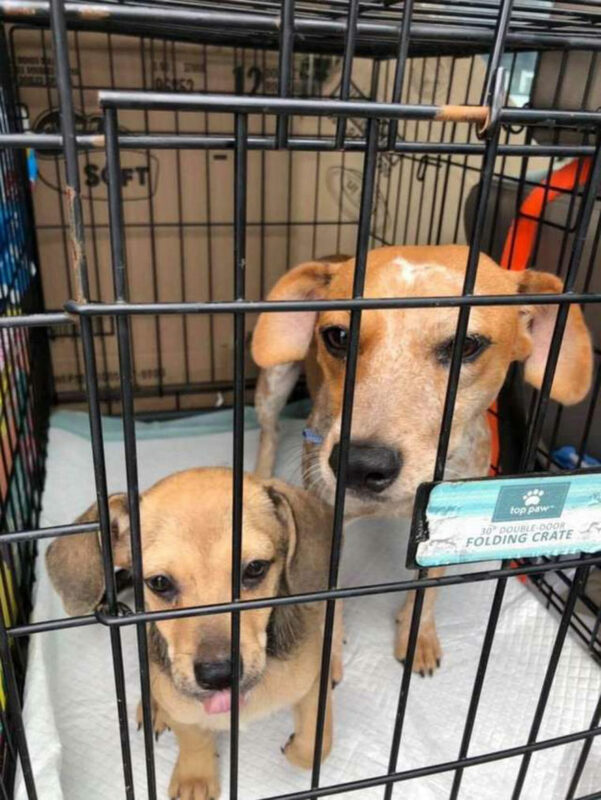 Outside the shelter and in the cozy air-conditioned car, the two little dogs could understand that they were safe. In Hammack’s car, the two girls began to relax. “The mother put her head on the baby and they slept on the way back,” Hammack said. It took some time for Sadie to get used to Hammack’s other dogs, but eventually everyone got along beautifully. What matters now is that the canine family is united and happy. Share this incredible story with your friends and family!